During next month, Bioterráneo will intensify its commercial contacts with the aim of opening new markets and consolidating its presence in the US market in which it already distributes its organic products. During this February Bioterráneo will carry out business meetings in Japan and Mexico through the development of an Individual Extended Agenda with the objective of opening new market opportunities in these two countries where there is a clear demand and interest for healthy products. From January 28 to March 3 we will develop the commercial agenda in Mexico City and from February 18 to February 23 in Japan. 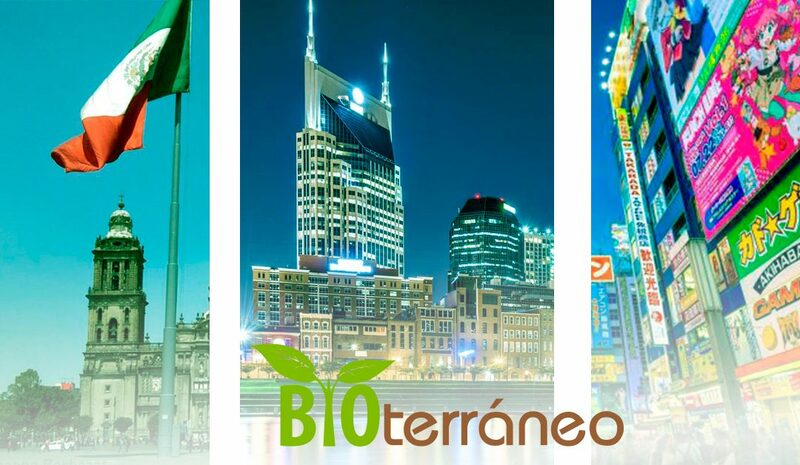 In addition, from February 5 to 6 Bioterráneo will be present at the KeHE Summer Show in Nashville, United States. KeHe is the largest distributor of organic products in the United States and Canada. Distributes in more than 30,000 stores and has more than 12,000 customers. Since 2018 products of Bioterráneo are being distributes by KeHE and by attending this event Bioterráneo aims to significantly increase its presence in the United States. 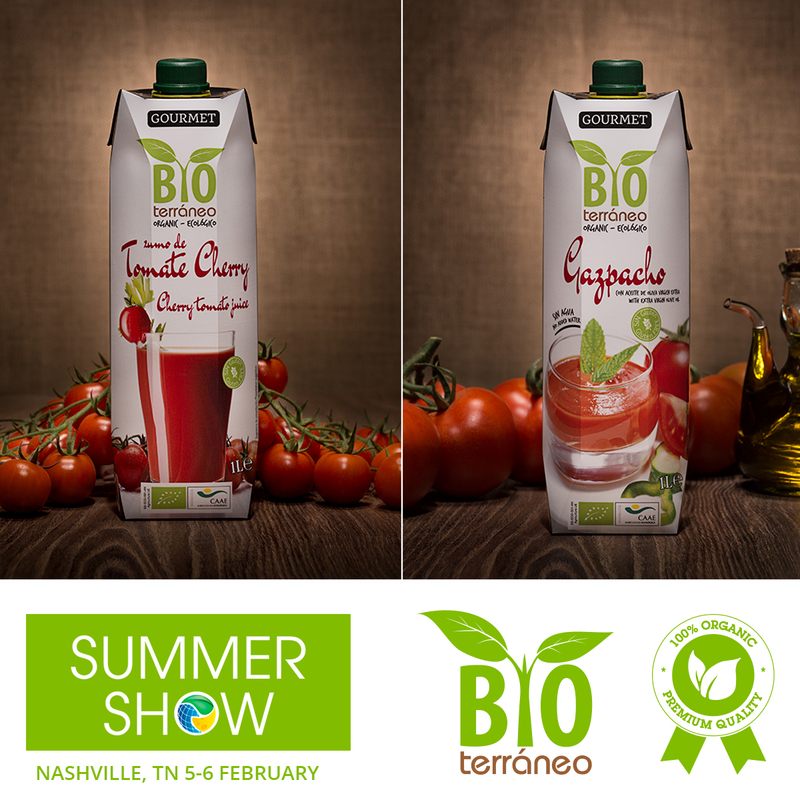 From February 5 to 6 at the Music City Center in Nashville we will be together with our American distributor Gourmet Catalan presenting our Gourmet Ecological Gazpacho and Organic Cherry Tomato Juice to all the commercial representatives that attend this event organized by KeHE. In the United States, our products are distributed in the 0.5 l bricks that we presented last year and are having a great reception in the international market.